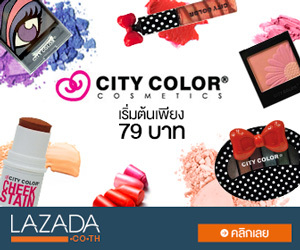 อ่านรีวิวDolce & Gabbana The One for Men EDT 100 ml. 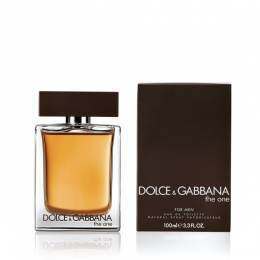 รายละเอียดสินค้า Dolce & Gabbana The One for Men EDT 100 ml. Fragrance The One for Men opens with sparkling notes of bergamot, coriander and basil, the middle motes bring in cardamom, ginger and neroli, while the base notes create a very masculine trace of cedar, ambergris and tobacco.